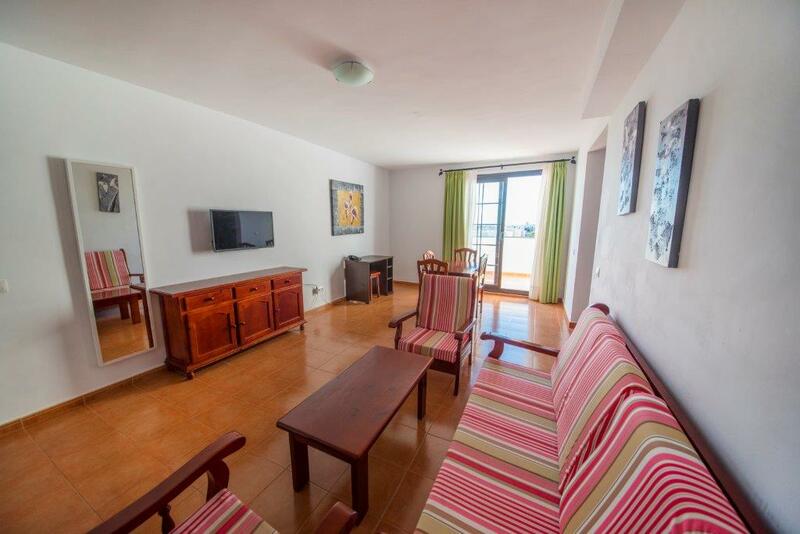 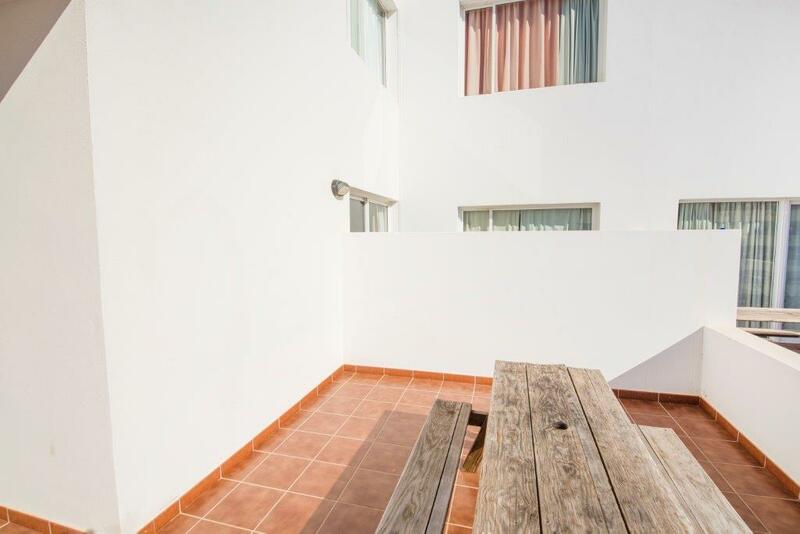 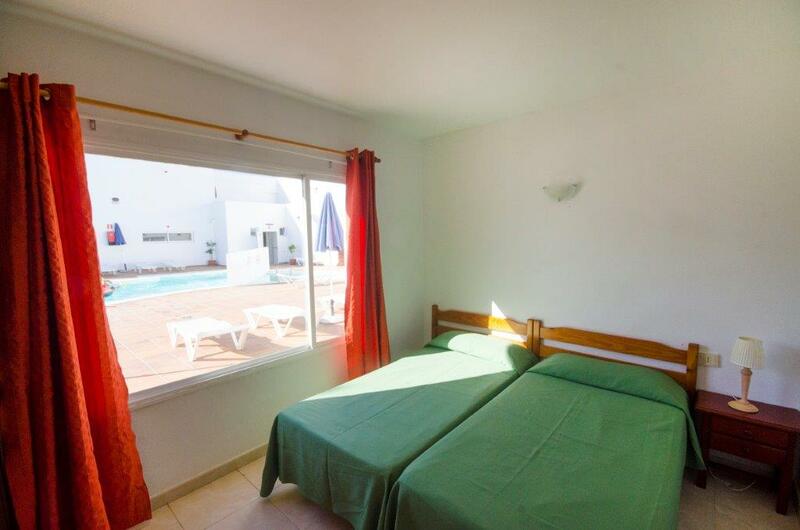 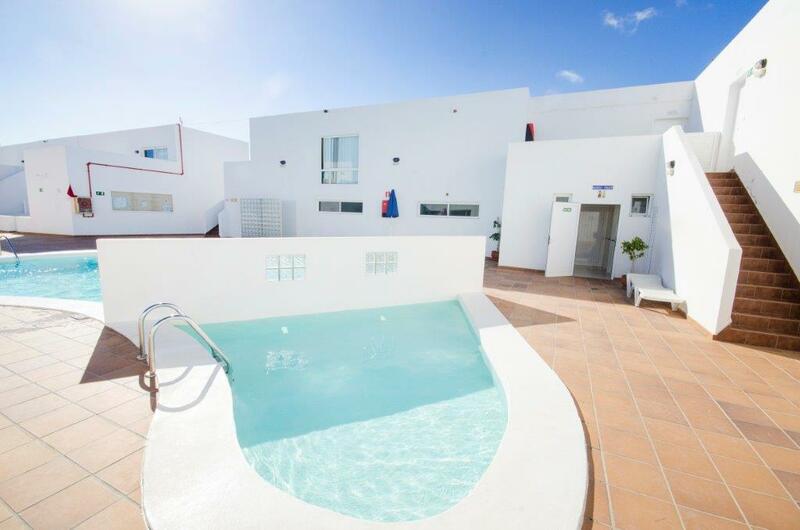 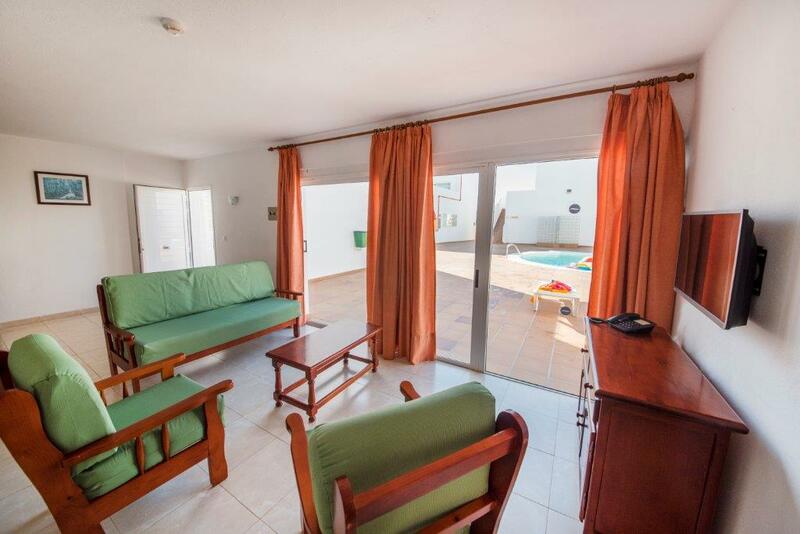 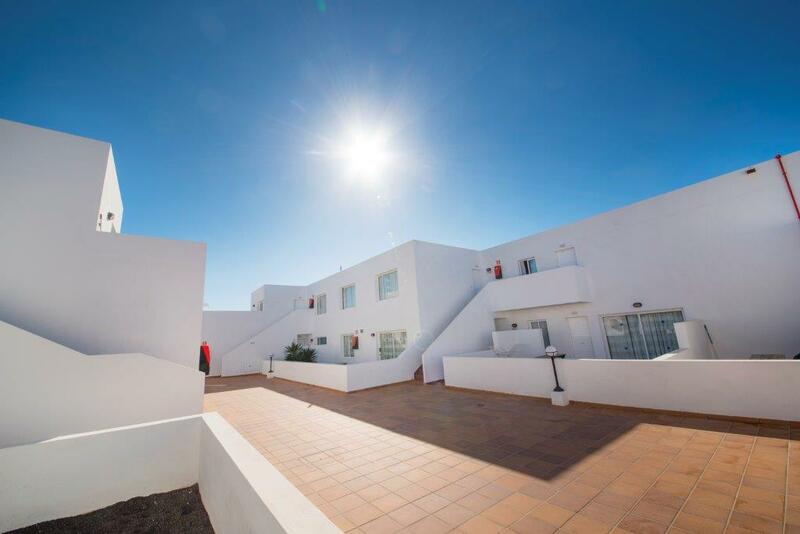 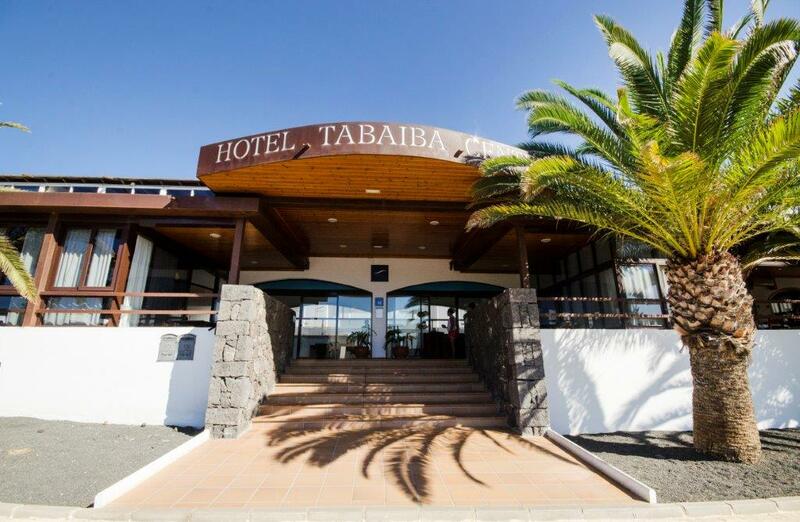 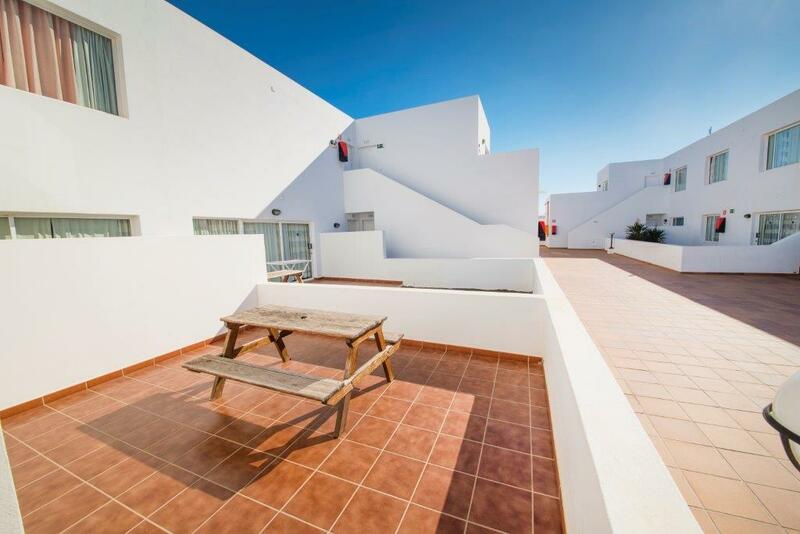 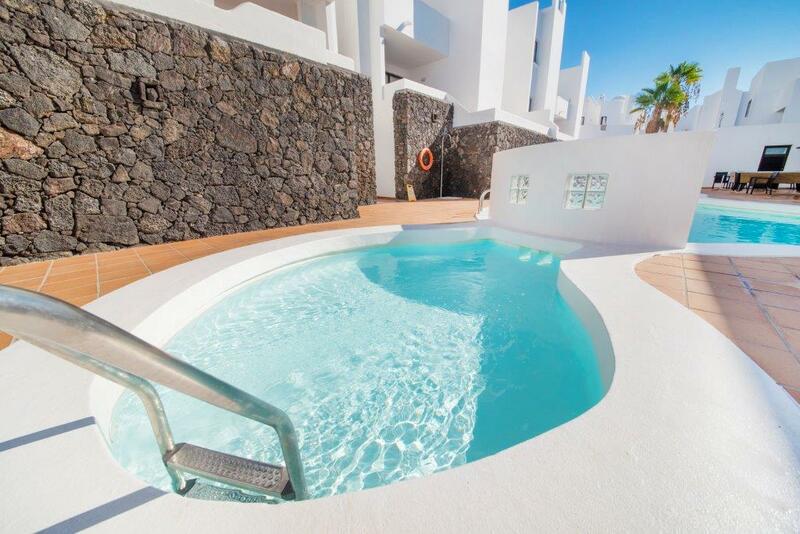 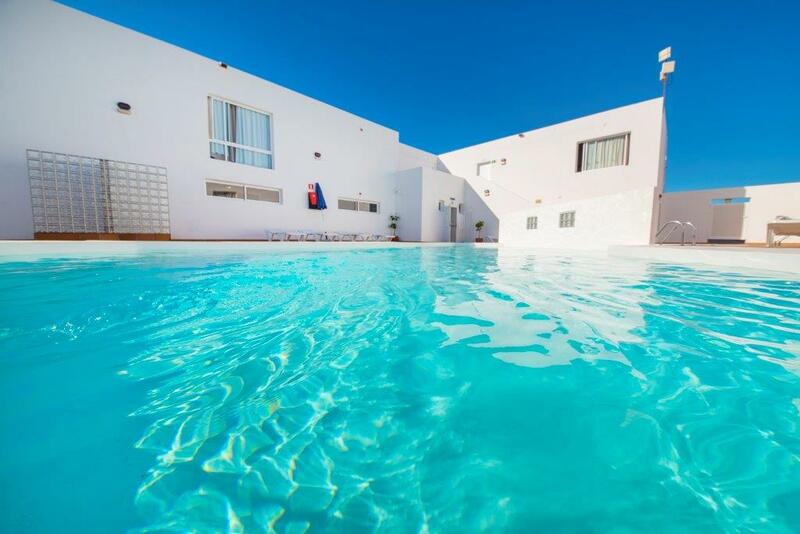 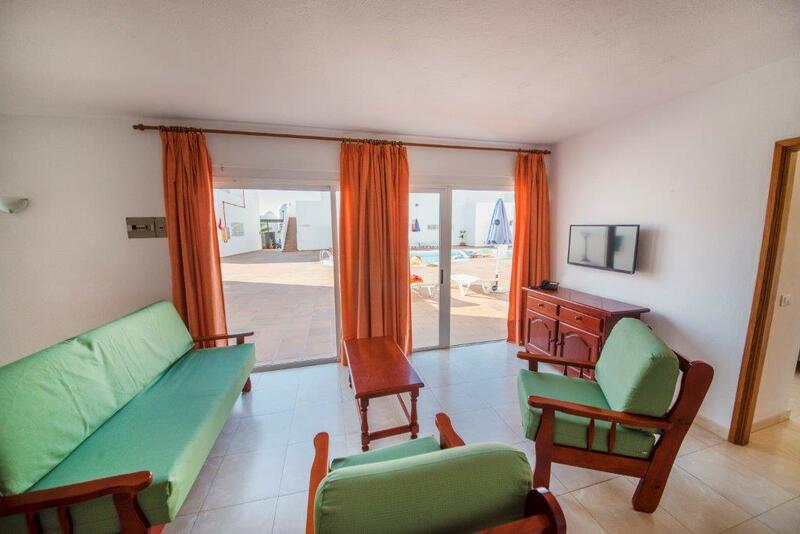 Hotel Tabaiba Center is an attractive apartment complex located in Costa Teguise, one of the main urban-tourism centers Lanzarote. 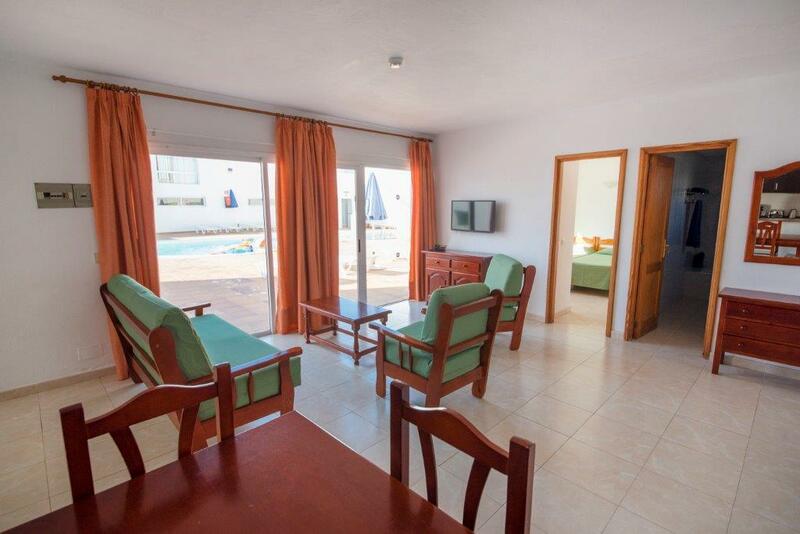 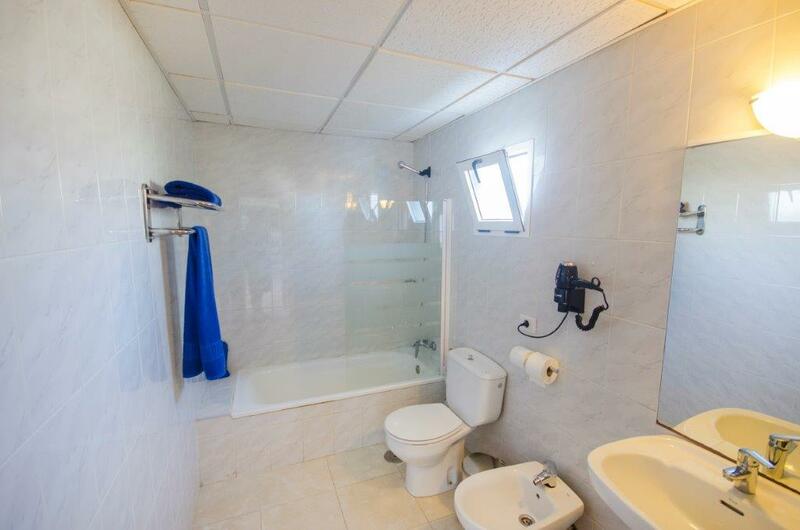 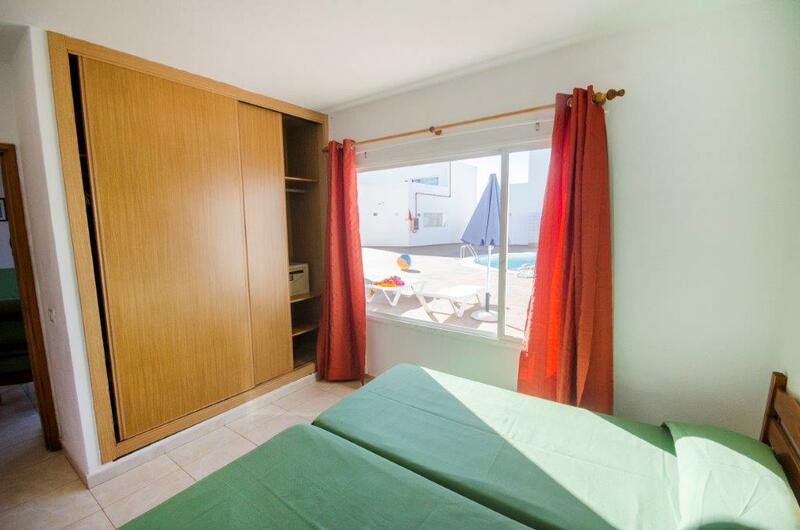 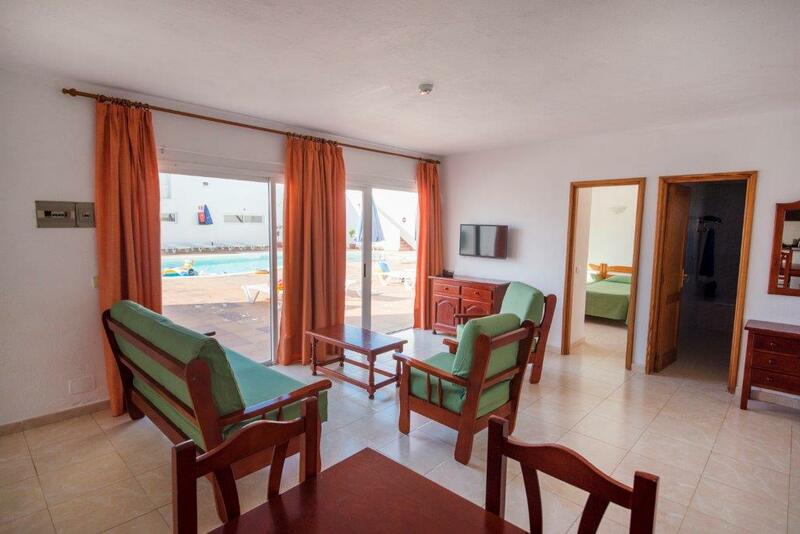 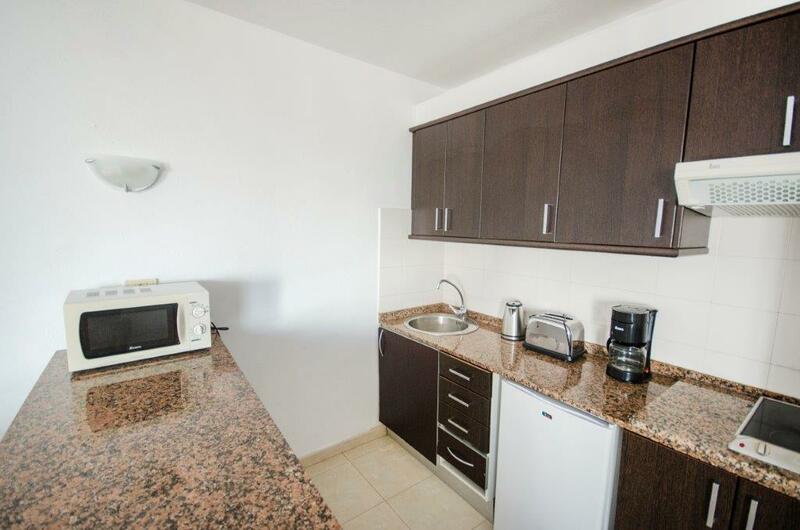 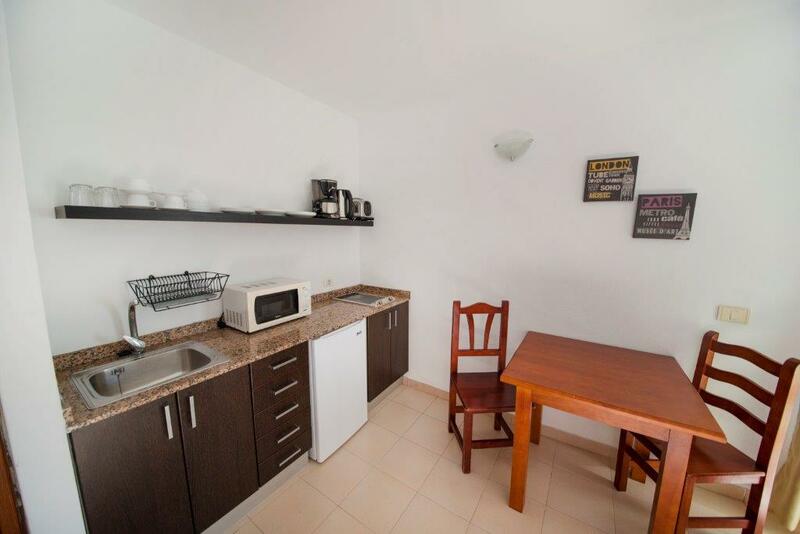 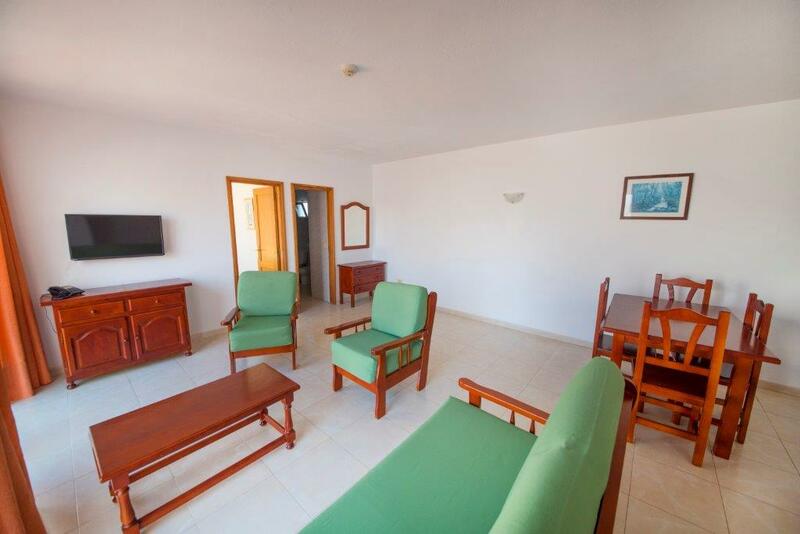 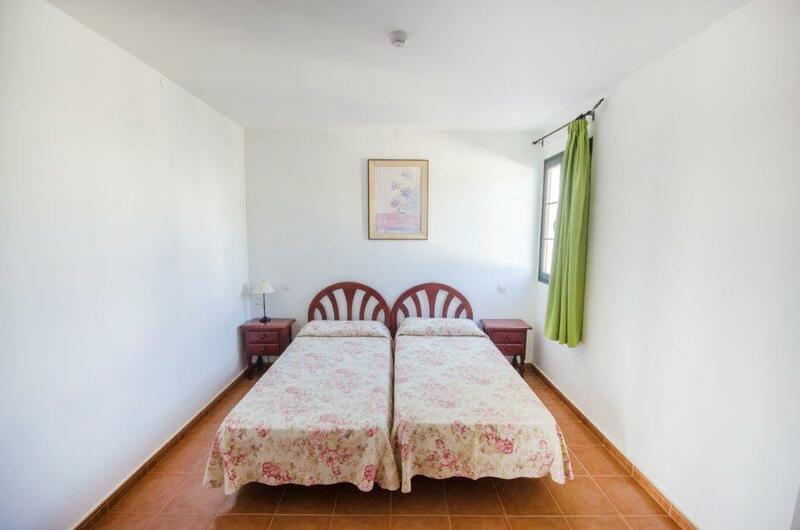 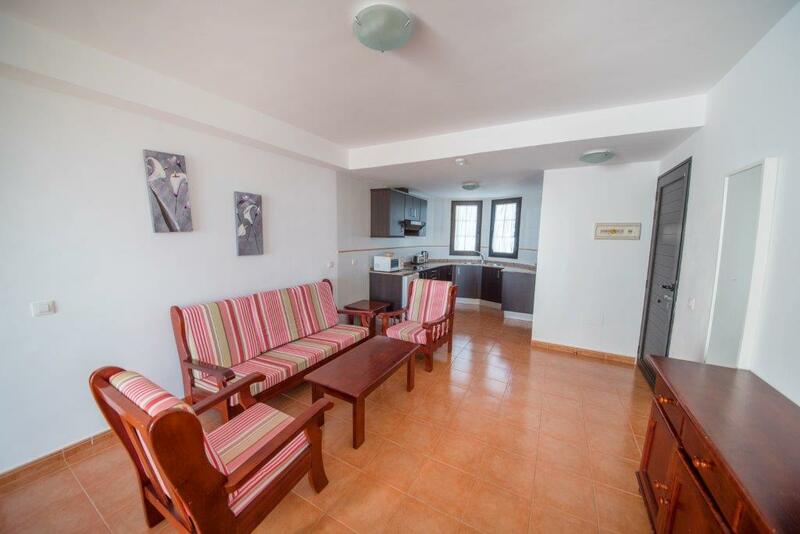 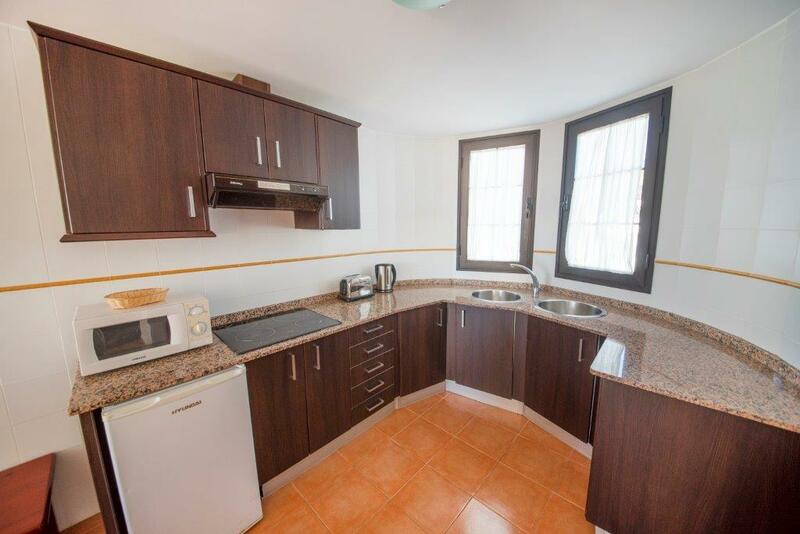 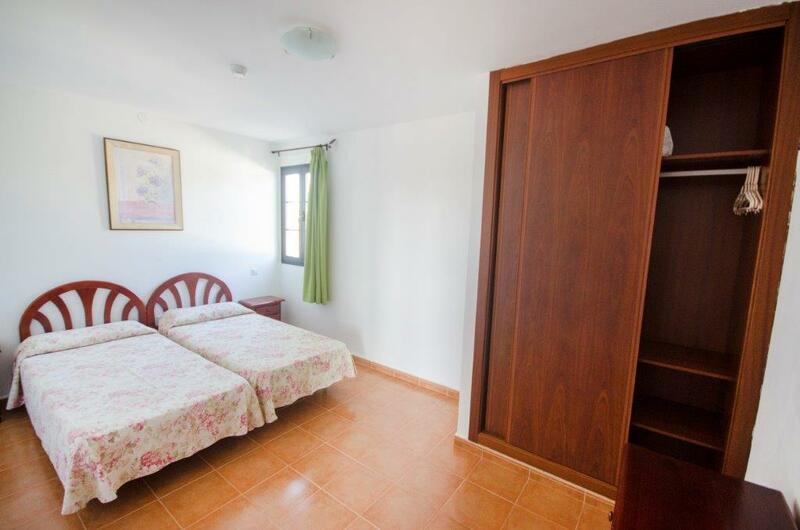 Our establishment has 75 apartments with 1 or 2 bedrooms and studios, all equipped with single beds. 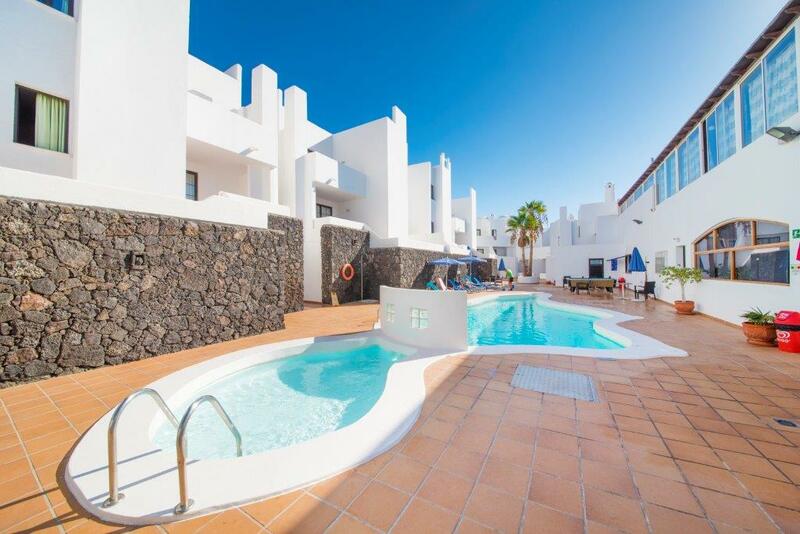 This is our location in the touristic area of Costa Teguise, Lanzarote. 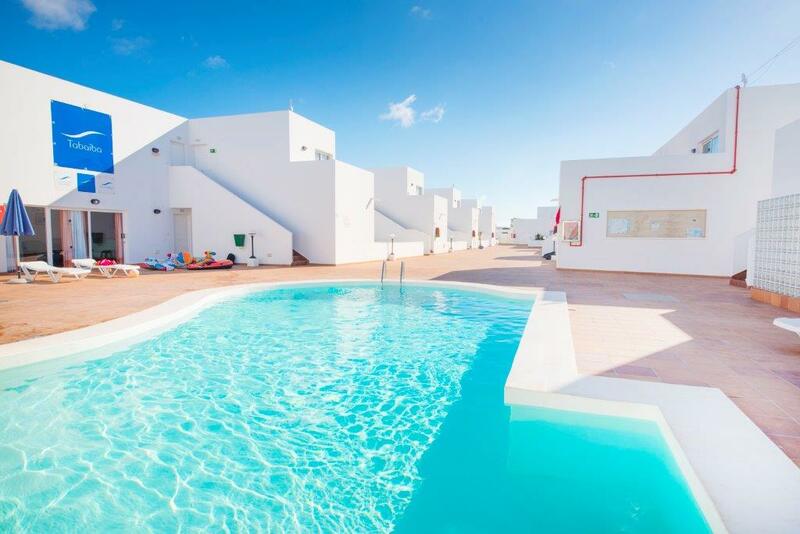 We offer our guests a free shuttle service from our hotel to the shopping area and the beaches of Costa Teguise, just 3 km distant. 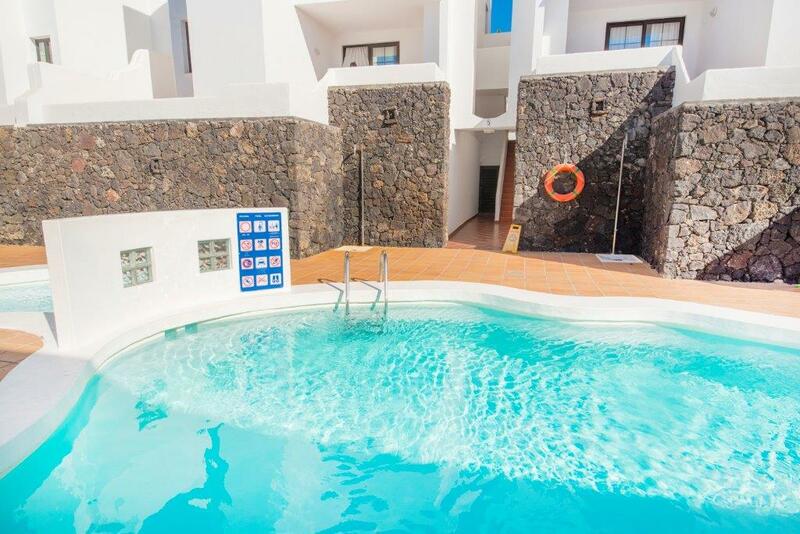 Given the ease of access to the center of Costa Teguise, within minutes you can enjoy all sports activities, excursions, shops, bars and restaurants.